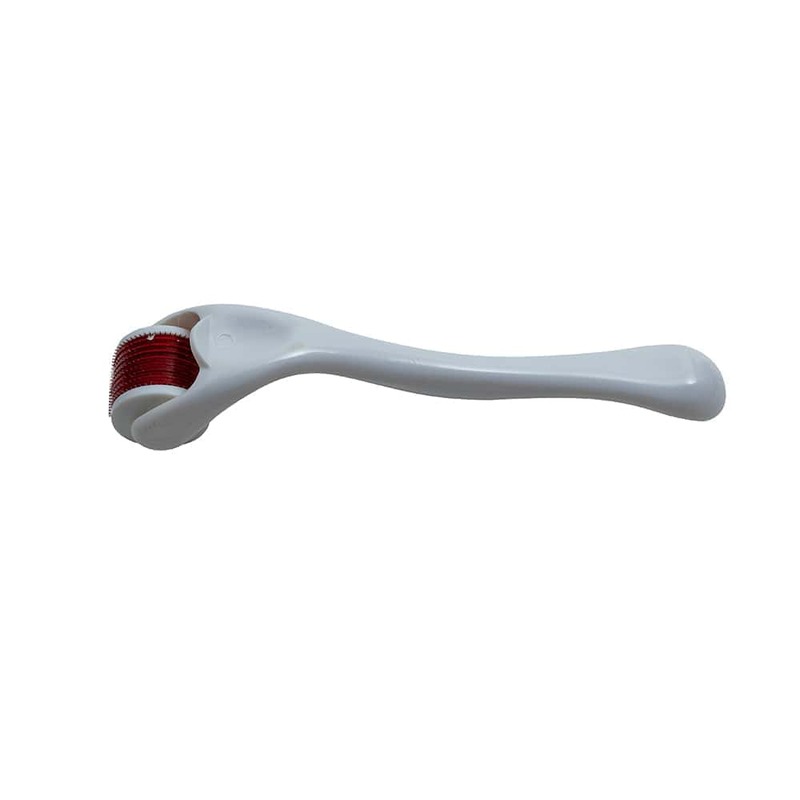 Buy Derma Roller @ 9.65$ as low as @ 5.37$ | Personal Hygiene '); $(".urlwrite", table).html('' + customer.find("title").text() + ''); $(".reviewcount", table).html(customer.find("reviewcount").text()); $(".rating", table).html(' '); $(".userrating", table).html('UserRating'); $(".btnofprod", table).html('Go To Product'); $("#dvCustomers").append(table).append("
Remarkable general dermabrasion, safe for all skin type – effectively revises shallow scar, acne scar, blemishes, spots- gives skin a smoother look and feel; also helps in revising tattoo scares. 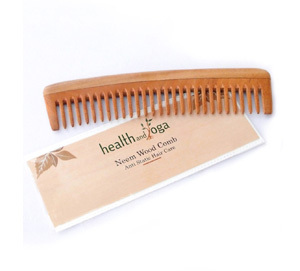 Suitable tools - tiny micro needles gently prick the skin- facilitates exfoliation of the skin. The micro needles allow deep penetration of the skin formulas or ingredients used subsequently on the skin – give skin a luminous look; easy to use at home; use once in 6 – 8 weeks. 0.5 mm needles helps in rejuvenating the skin, providing porcelain like smooth canvas for makeup; improvement in the overall appearance of the skin. 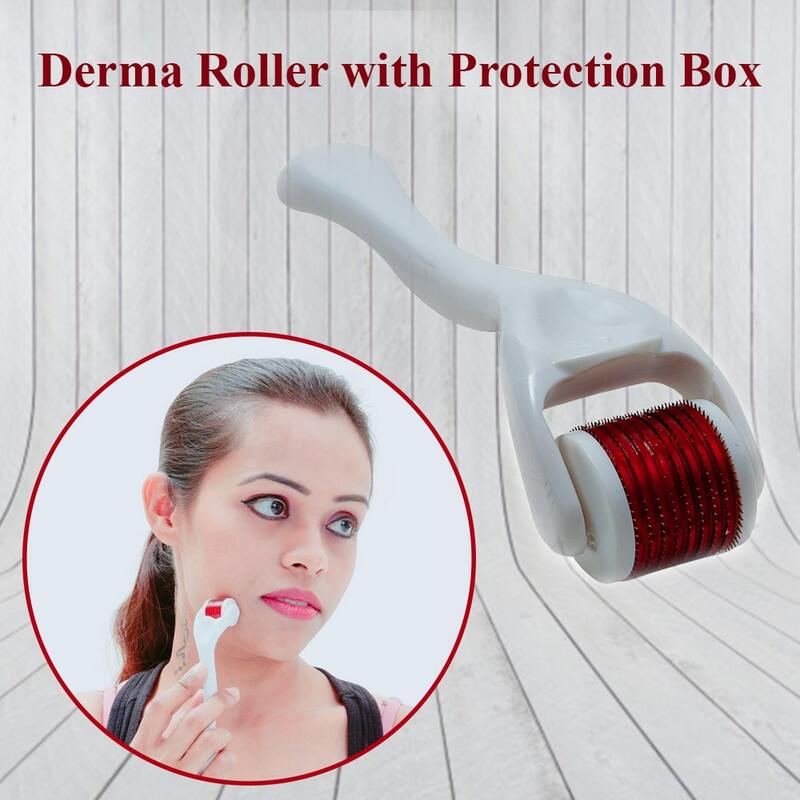 The box includes a plastic container – for easy storage; Derma roller – with durable and comfortable grip handle, effortless moving roller with hundreds of tiny and effective needles to get a healthy skin. To avoid any harm to your skin read the instruction manual carefully. 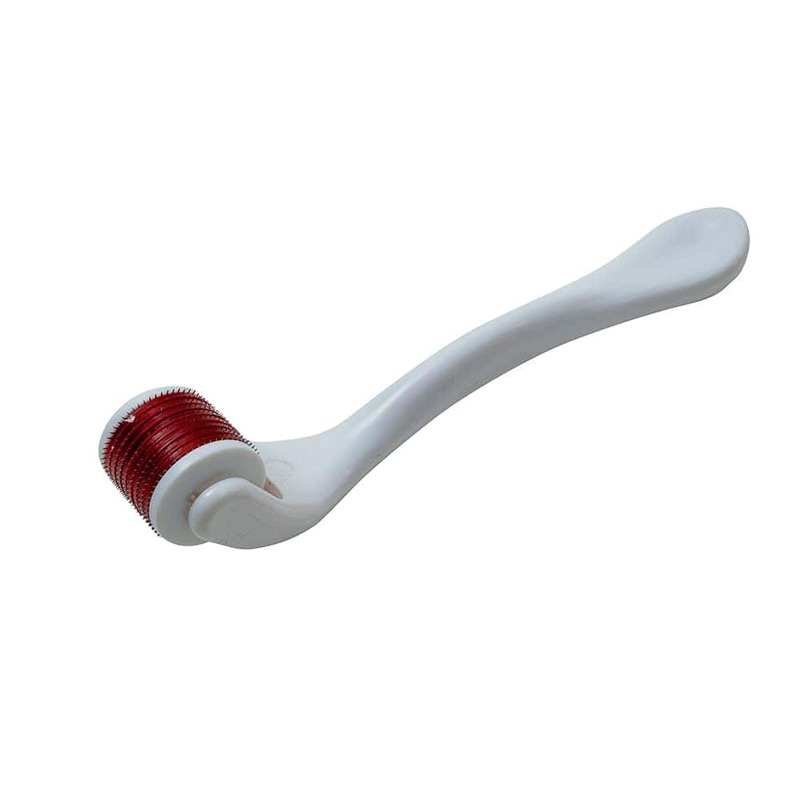 This general dermabrasion product is based on micro needling or collagen induction which you easily do at home. Basically, this process involves repeated sanding of the skin with the tiny, titanium needles on its roller. The roller with the 0.5mm needles on being moved on the face in a particular pattern gently pricks the skin. 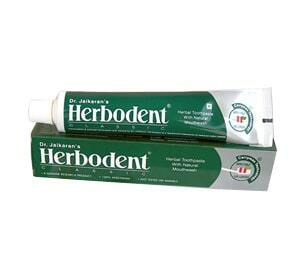 This creates micro wounds on the skin cells, facilitates exfoliation of the skin. This process is good for all skin types and effectively reduces acne or shallow scars and helps in revising tattoo scares. 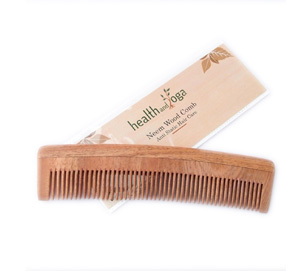 This gives the skin a smoother look and feel. 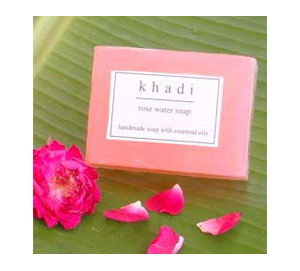 It allows deep penetration of skin formulas or ingredients and facilitates exfoliation of the skin. 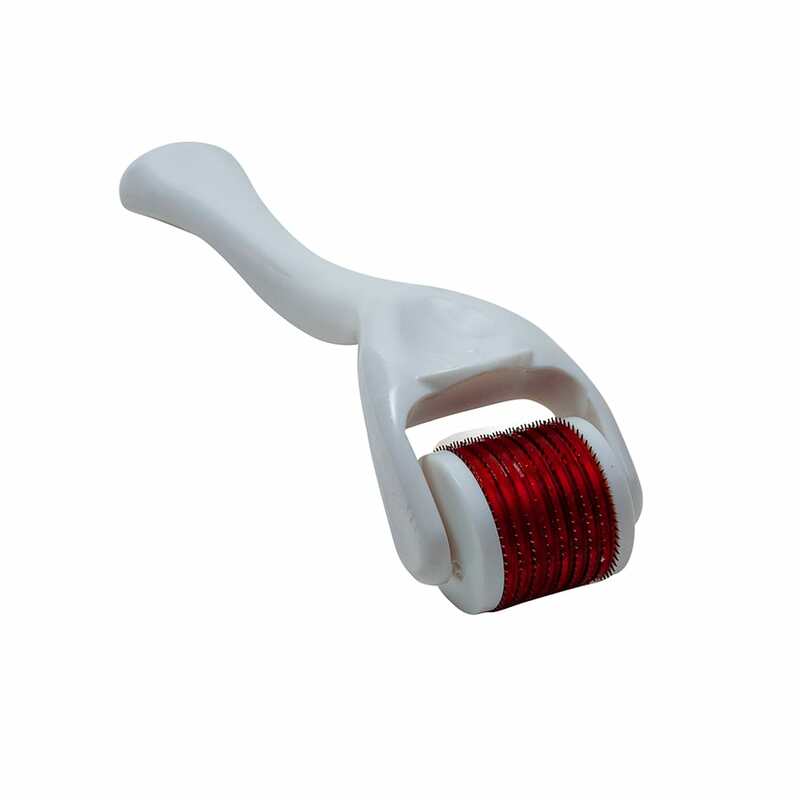 Use the roller once in 6 – 8 weeks to unleash the benefits of this majestic product. Its use has shown grave results in giving the user an even and porcelain like skin tone. It creates a smooth canvas for makeup, improves in the overall appearance of the skin. 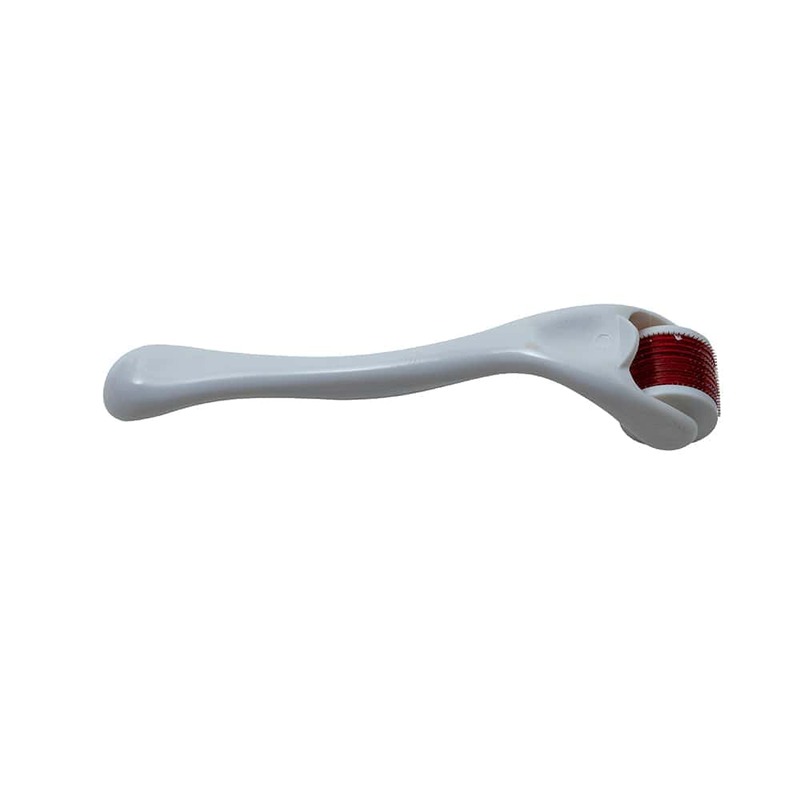 The derma roller has a durable handle attached to it, ensuring comfortable grip, a plastic box to ensure safe storage which prevents the needles from being damaged. Read the instruction manual carefully and enjoy this pleasure of micro needling for months without damage.